For those of you that are trying to figure out exactly which movie theater will give you the most bang for your hard earned buck when you head out to see Ender's Game, I have put together some information that I hope will help you make the right choice. I'm not going to compare every screen in the greater Seattle area, but I am going to give you the lowdown on the two big players. The Seattle Cinerama and the Pacific Science Center IMAX theaters. Right off the bat, you're thinking..."No contest, IMAX wins every time!". Also, we do have confirmation from the PacSci website that Ender's Game is indeed showing in the PACCAR IMAX Theater so here goes. The last set of stats is basically what you will also find at the Lincoln Square Theater IMAX, Southcenter Mall IMAX, Alderwood Mall IMAX, and any other "IMAX" theater that is in a mall. If you live in one of those areas, save yourself some cash for popcorn or candy and see the movie on a non "IMAX" screen. You really won't miss anything. Another key decision-making factor is that Ender's Game does NOT contain any scenes that were filmed using actual IMAX cameras. 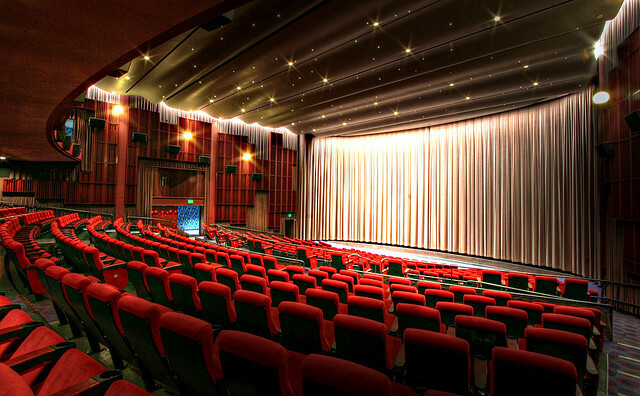 With this in mind, the uniquely shaped screen of an IMAX theater will not be fully utilized without an actual IMAX filmed image being projected onto it. This has the most impact on the height measurement of an IMAX screen so take that into consideration when looking at the stats above. For my money, the Cinerama is the logical choice as it not only has a very comparable screen size to the PACCAR IMAX, but you also get a huge auditorium with comfortable seats and reasonable concession prices. Hopefully I have given you enough information to make the best choice, but whatever you do, go see Ender's Game in a movie theater, you will not be disappointed! 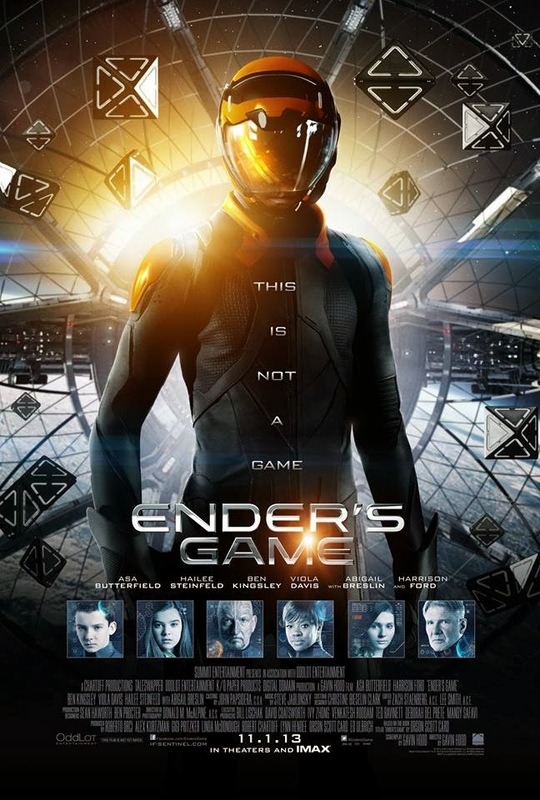 CLICK HERE to read our review of Ender's game.